Ripple just fired off a quarter of a billion dollars worth of XRP in two transactions that took just seconds to complete. The largest transaction of $136 million was sent to the crypto exchange Bitstamp from Ripple’s over-the-counter (OTC) distribution wallet. Ripple regularly sells XRP to institutions and exchanges, and currently owns about 60% of the coin’s total supply, with most of it locked in escrow. 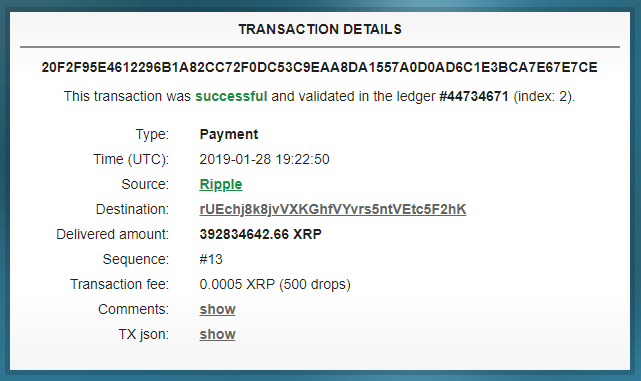 The second XRP transaction, worth $114 million, was sent from a known Ripple wallet to an unknown wallet. 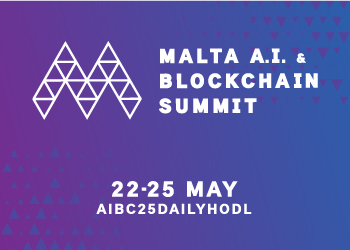 This could represent Ripple moving funds in and out of escrow, selling XRP to an unknown entity, or moving around funds between its own wallets for security. Combined, both transactions cost less than a penny in fees. 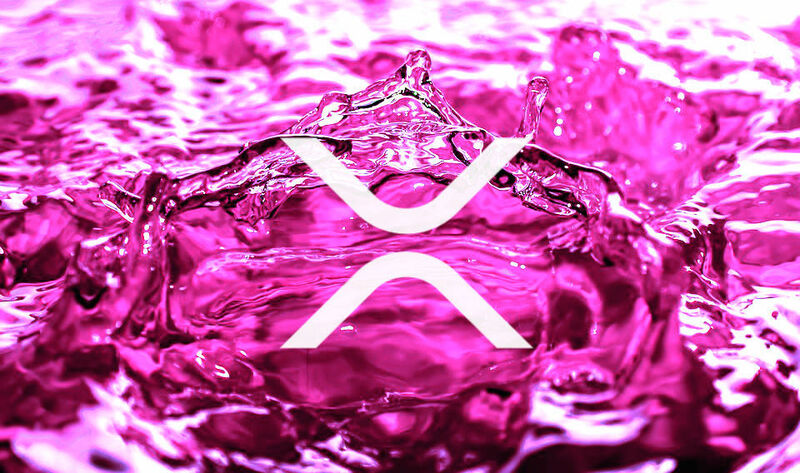 Ripple recently released its XRP Markets Report, detailing just how much XRP the company sold in the fourth quarter of 2018. You can check out a breakdown of the numbers here.